Supplier & Manufacturer of Industrial Conveyorized Furnace. 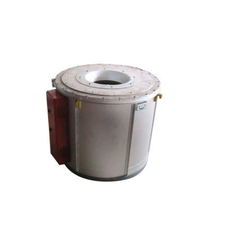 Our product range also comprises of Annealing Furnace, Fluid Bed Furnace and Chamber Furnace. These Industrial Non-Ferrous Melting Furnace are used in melting of non-ferrous metals such as aluminum, lead, zinc etc. The high performance of non-ferrous melting furnaces are accommodative of varied engineered options like: Thermal and fuel efficiency. Melting style loading and unloading (pouring). Backed by the rich experience and a competent team of professionals, we are able to offer Industrial Conveyorized Furnace. 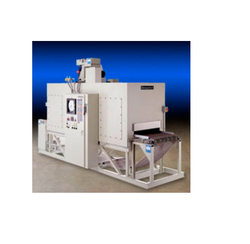 The offered range is ideally used for heat-treatment of bulk jobs on uniform bases such as forged steel parts, washers, fasteners, sockets, and bearings. Available in mesh belt/slat & chain-strap type, the offered range possesses strong steel body with high-grade thermal insulation. DC control drives of these products ensure to handle the speed of conveyors.